Peter concludes his second letter by discussing the end of the age, the return of Christ and what that tells us about how we should live now. In 2 Peter 3, Peter has responded to the mockers 3 ways. He said life does not always go on the same way day after day as evidenced by creation itself and the flood. God is not limited by time the way we are. He can create the world in a single day and He implement His plans over 1000s of years. Delaying judgment is and act of God’s mercy as it gives us time to repent. 2 Peter 3:10-18 continues his response to the mockers and summarizes the letter. The “day of the Lord” (2 Peter 3:10) is the day when God will act to set all things right according to His plan and purposes. In the Old Testament it can refer to a day in our past when God acted decisively in history. Or it can refer to the future day of judgment. In the New Testament, it exclusively refers to the future day of judgment when Jesus will return. 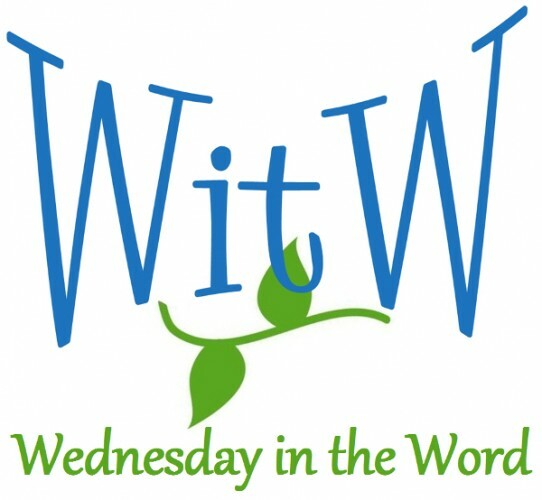 Synonyms in the New Testament: the day, that day, the day of God, the great day, the great day of God, the day of Christ, the day of our Lord Jesus, the day of redemption, the day of wrath, and the last day. The essence of coming like a thief is that you never expect him. Compare with Matthew 24:42-44 and 1 Thessalonians 5:1-8. Because we do not know when a thief will strike, we must always be prepared. We cannot delay getting ready. Jesus will return unexpectedly like a thief. To be ready we must live every day as if it is the day he will return. Fire is frequently used in the Bible as a metaphor for final destruction. 2 Peter 3:11014 are a summary of his main points. The end of this present world presents 2 truths that ought to inspire us to reflect on how we live our lives and where we want to end up: It is the day of judgment where God’s enemies will be destroyed and it is the day of redemption for those who trust and follow God. Therefore we are to live today as repentant sinners – far from perfect but committed to following God and seeking life and godliness. Like sailors keep their eyes on the horizon to navigate the waters they are in now, so we are to fix our minds on our future hope to know how to live wisely now. Some critics use Peter’s statement in 2 Peter 3:15 to argue that Peter did not write this letter, since Peter could not have known Paul’s letters would be considered Scripture. Yet we have seen Peter equate apostolic authority with that of Old Testament prophets. He also tells us he is writing this letter as a legacy. It would be natural for Peter to assume the apostolic writings would be treated as Scripture just like the writings of the Old Testament prophets. 2 Peter 3:17-18 summarize Peter’s purpose in writing this letter: He is warning his readers not to be deceived by a false gospel. 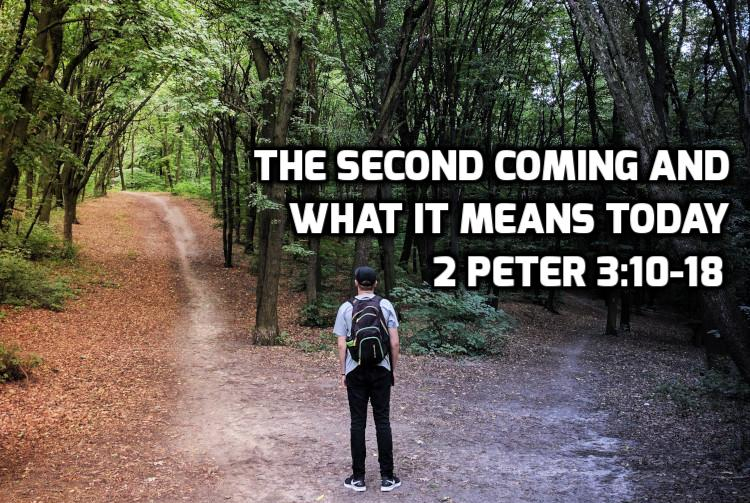 Peter strongly emphasizes our future hope and the return of Christ. To have the right perspective on our lives today, we need to remain focused on that future hope. Our future hope is more than living forever: it concerns being freed from sin and death and corruption and sharing the holiness of God. Our future hope strongly shapes how we live each day. Because we are longing and hope for godliness, we pursue it today. The gospel is primarily about solving the problem of sin. Any gospel which focuses on something else is a false gospel. 16 Jeremiah 50:1-20 Will the bad guys get what’s coming to them?